Accept Mexico's preferred voucher payment method. Increase sales with OXXO, the most popular voucher payment method in Mexico with zero chargeback. OXXO is the most popular chain of convenience stores in Mexico. 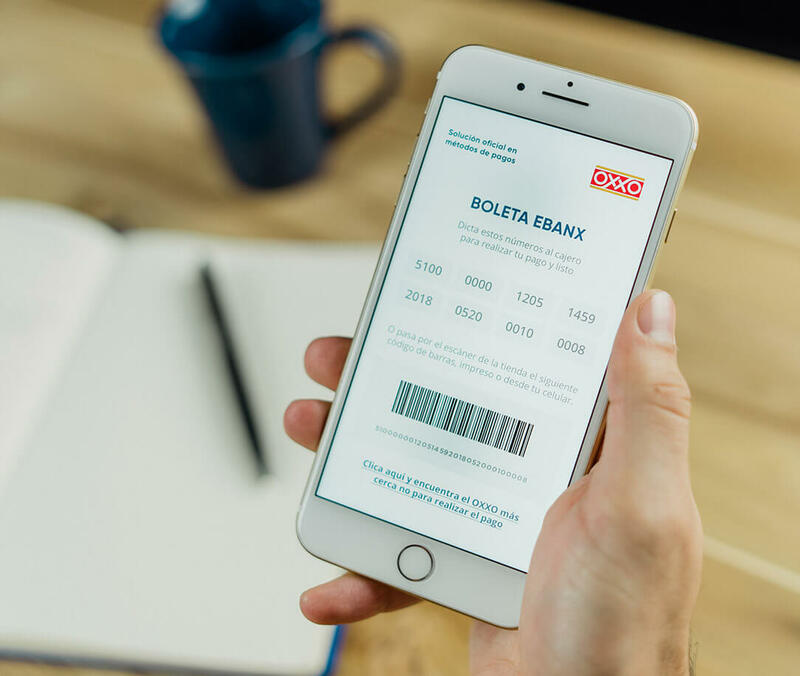 With the aim of facilitating payments in the country, they created the OXXO invoice, which is now widely used by Mexicans to pay for their utility bills and even online purchases, in cash, in more than 16,000 OXXO establishments in Mexico. Customer selects OXXO as payment method in checkout. The voucher containing a barcode is generated for the customer to either print. Customer pays the OXXO in cash in over 16k locations. Payment confirmation in one business day. of online payments in Mexico are made with voucher. With a high unbanked population, Mexicans are used to pay with voucher for their purchases, even if they do have a checking account and a debit card. This habit repeats itself in online shopping, leading customers to look for e-stores that offer voucher payment methods. 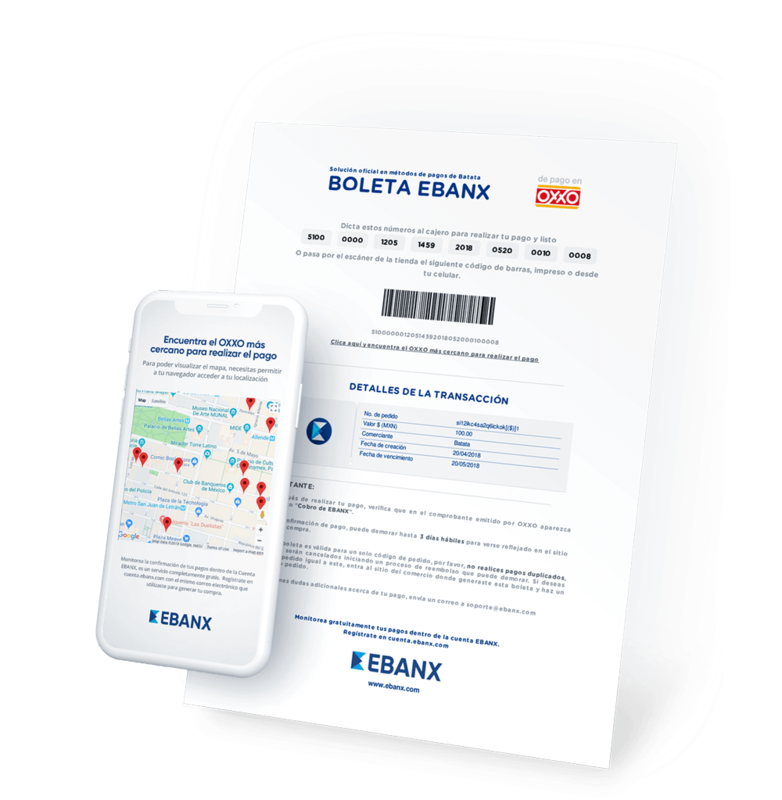 The Boleta EBANX for OXXO is an optimized version of the OXXO invoice containing features to improve customers' experience and increase conversions. 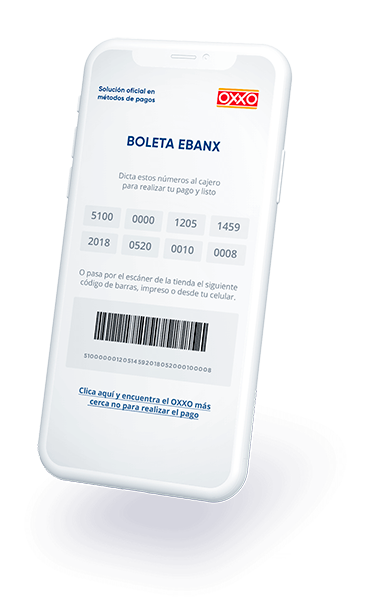 EBANX improves mobile customers experience with a voucher 100% optimized for mobile devices, where only the essential payment details are shown, increasing the page loading speed and raising conversions. Ready to start selling in Mexico with OXXO voucher payment? 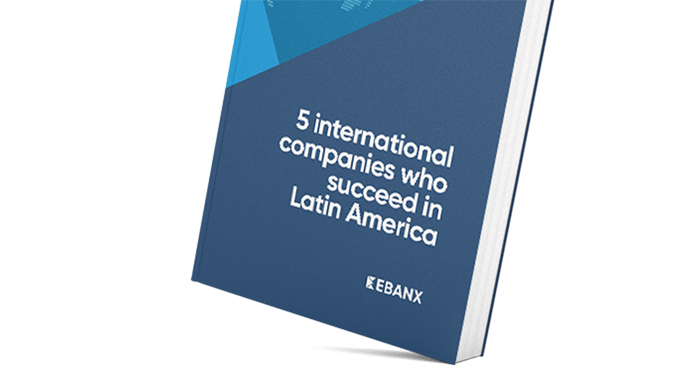 Find out more payment methods that have a process similar to OXXO in other Latin American countries. Local processing is the secret to accept all cards in Latin America and increase sales.